When a person claims to be a socialist, what they’re really saying is that they hate poverty — not a bad thing, obviously — and believe that no one should be rich, as wealth should be evenly distributed so that everyone has a piece of the pie. 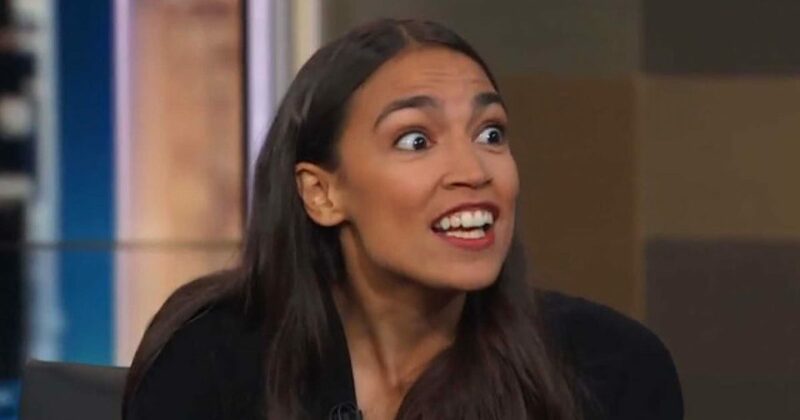 However, when it comes to practicing these principles in their own personal lives, it turns out the vast majority of socialists are huge hypocrites and closeted capitalists, including the darling of the Democratic Party, Alexandria Ocasio-Cortez, a confessing socialist. Despite spewing nauseating idealism about economic equality — which doesn’t and will never, exist in the real world, only equality of opportunity — and trying her best to act like she understands the struggles of America’s blue collar/middle class citizens, it turns out Ocasio-Cortez is just another out of touch politician who loves money. 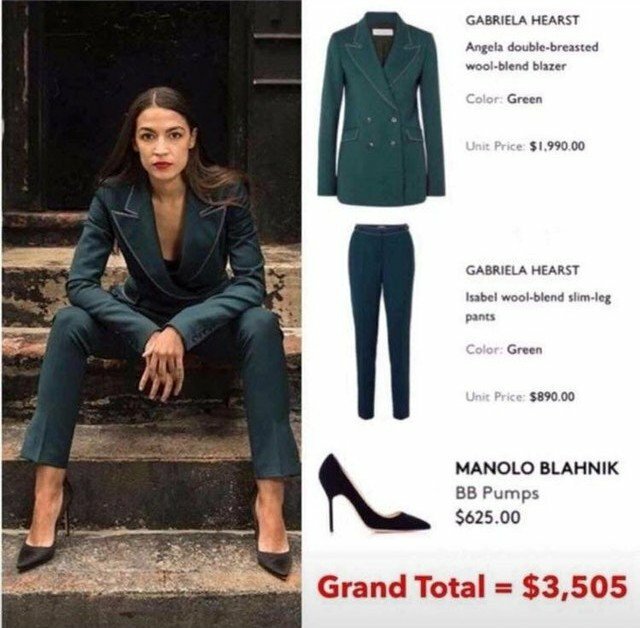 A great example of this is the price tag on the recent outfit she wore as part of a photo shoot with, get this, a group of construction workers. Check this out. As it was so eloquently put by the Reddit users above, the vast majority of socialists only care about redistributing wealth after they’ve stuck their hand in the cookie jar for themselves. And yet, many liberals in this country continue to think these kind of politicians have their best interest at heart. Sad.